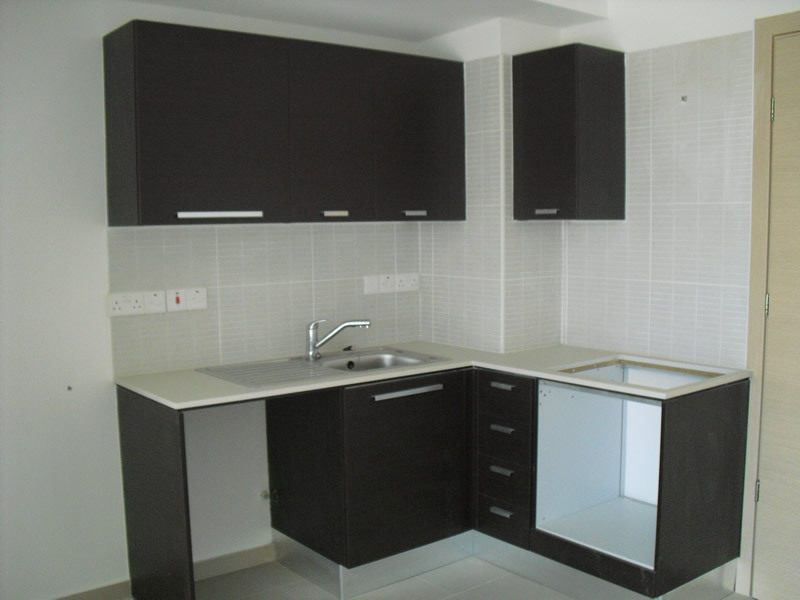 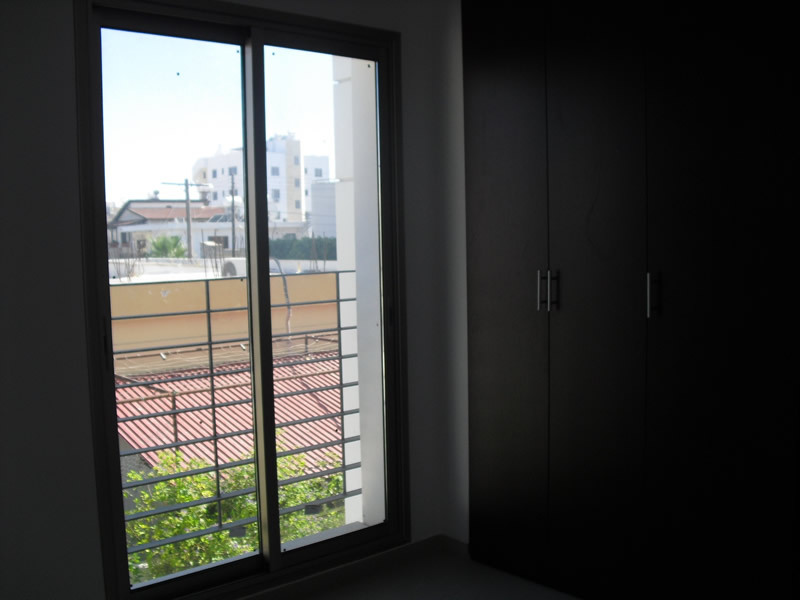 City Residences 2 is a 4 storey development comprising only 7 units. 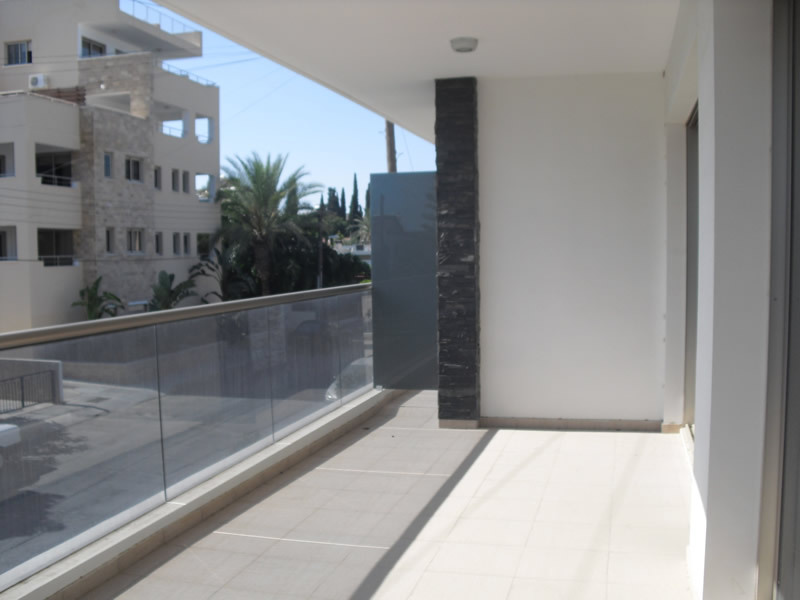 The project has a selection of 2 bedroom apartments including a 3 bedroom penthouse apartment, with roof garden. 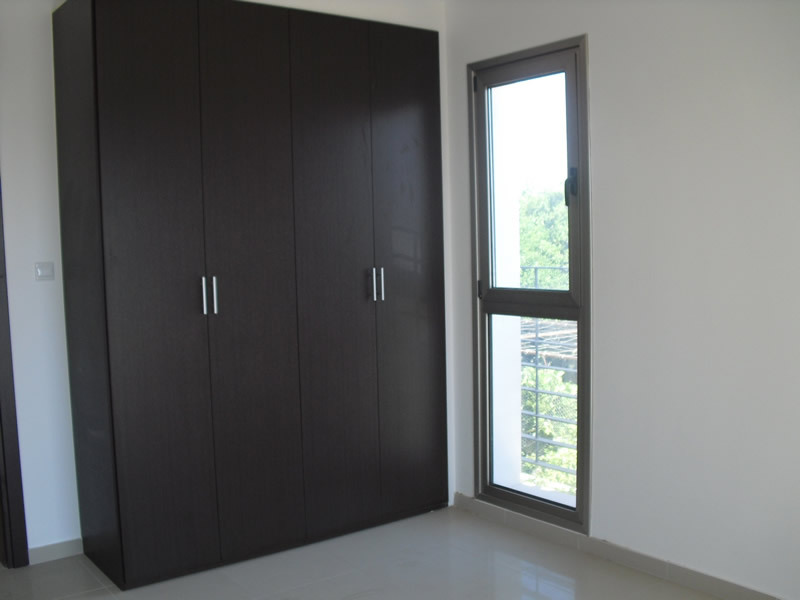 Modern designs and large living spaces combine with an ideal location close to shops, municipal parks and sports facilities to make this development a hugely popular choice. 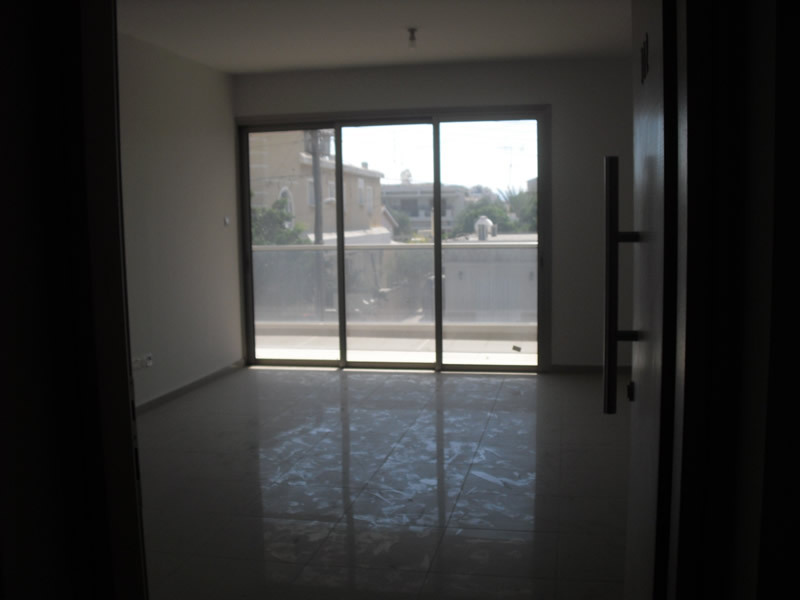 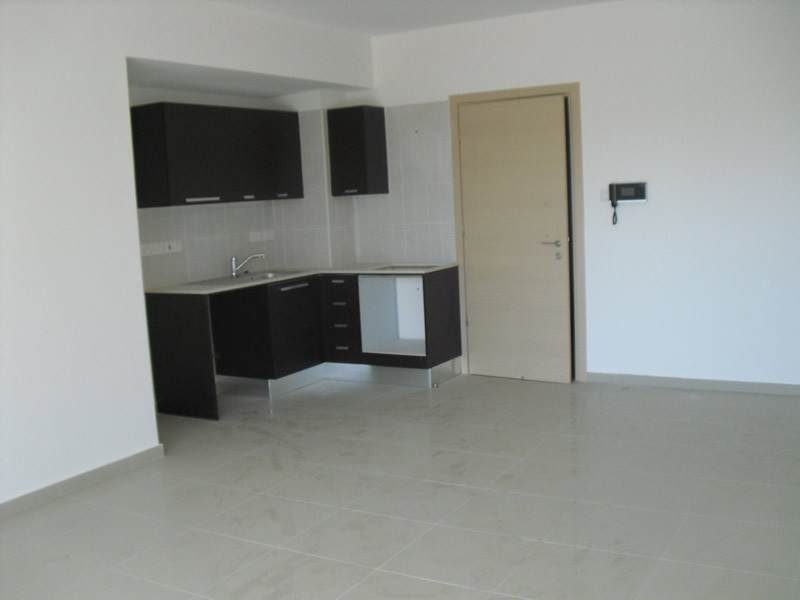 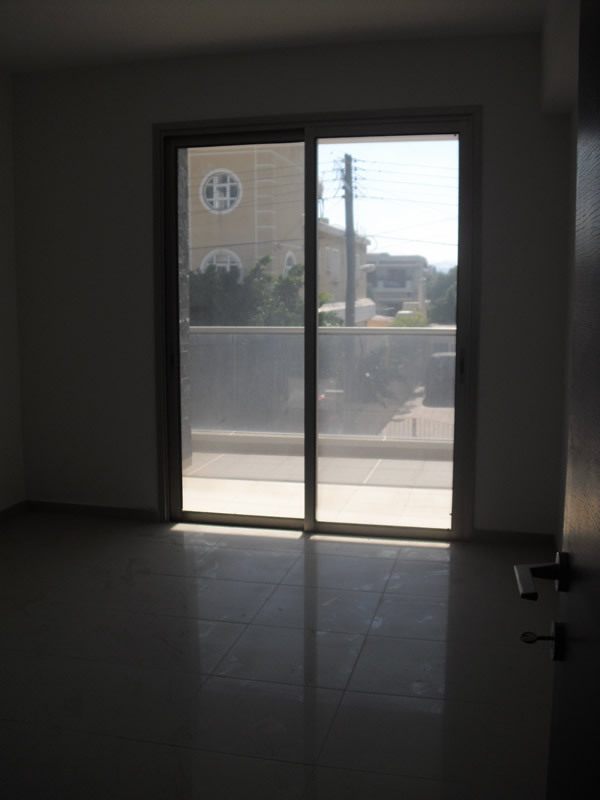 Set in a well established suburb of Larnaca, these apartments are highly desirable. 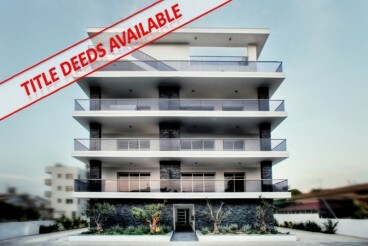 City Residences 2 is located in the sought after suburb of Drosia and is only a 5 minute drive to the centre of Larnaca. 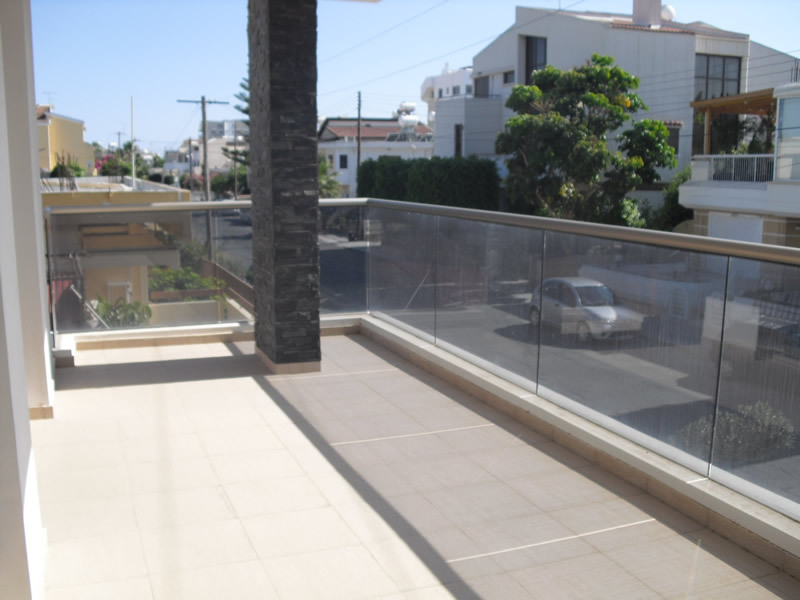 Veranda covered veranda 18 sq.m.